The Chausath Khamba is a heritage and historical monument that houses the tomb of Mirza Aziz Koka and his father Ataga Khan. It is located in the famous Nizamuddin heritage zone of New Delhi. Built during 1623-24, the name of the structure literally translates to ’64 Pillars’; the structure was erected by the son of Ataga Khan, Mirza Aziz Koka. He was under the rule of the Mughal Emperor Jahangir and had served as the emperor’s governor of Gujarat. 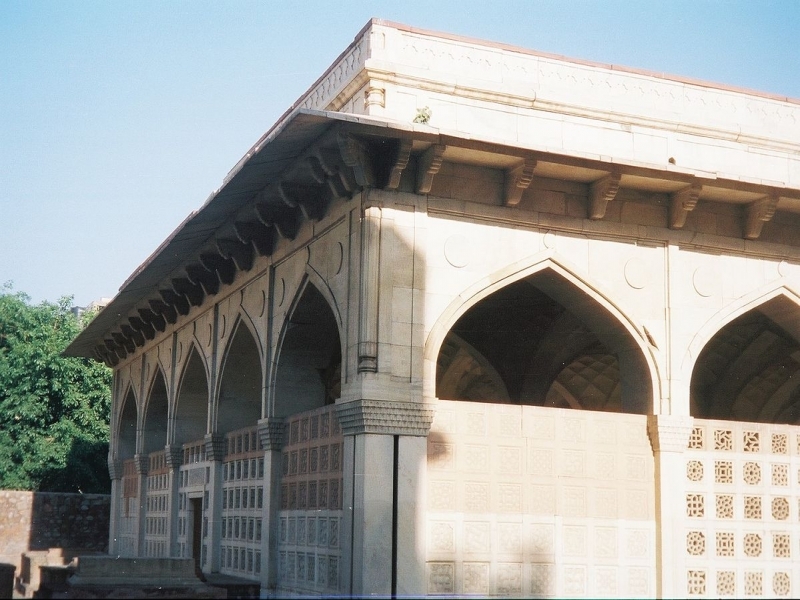 Initially, the structure was built as a hall in a unique architectural style popular during the Mughal period, however the Chausath Khamba was converted into a tomb. Built completely out of pure white marble, it is a square structure with 64 columns that support over 25 other bays, and each one of these bays supports a dome. Another interesting feature of this structure is that the domes of the Chausath Khamba are not visible from outside as they are reverse domes and the roof is flat. Been to Chausath Khamba ? Share your experiences!